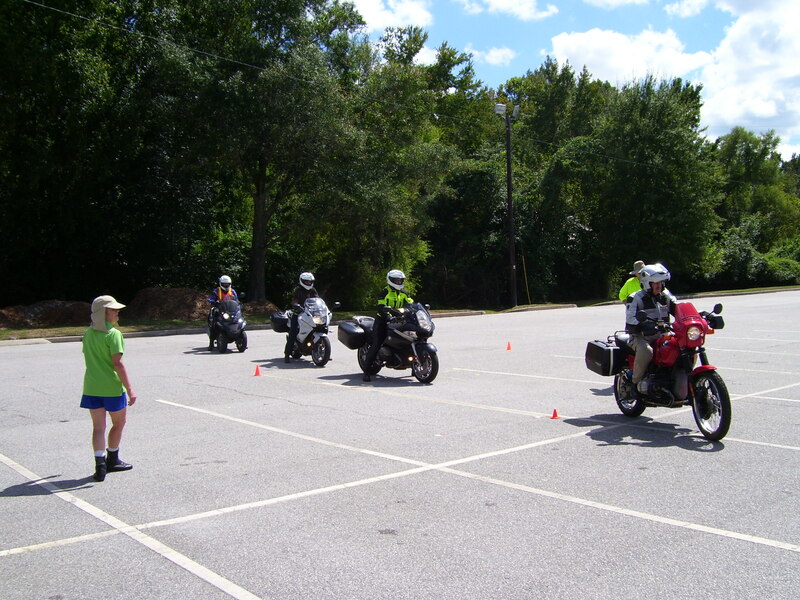 The class is a skills tune-up for the experienced rider with a motorcycle license. A fully licensed and insured motorcycle or scooter is required. To successfully complete the course, the student must pass both a written and riding assessment, which could result in an insurance discount. 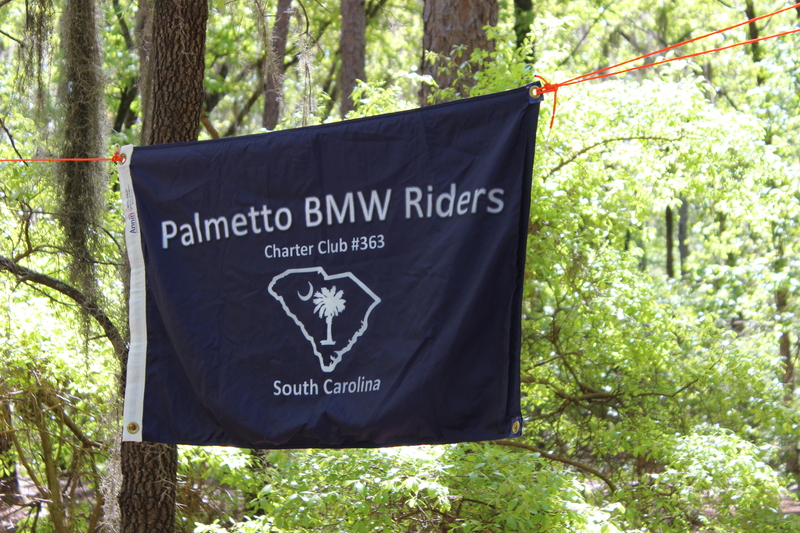 The course may be used as an annual refresher for riders who already have a motorcycle license. In addition, fully licensed students in the EC may elect to have a passenger ride with them during the course. Both the rider and the passenger must be registered students. Students will ride their personal, street legal, fully registered motorcycle. It must pass a T-CLOCK inspection by the instructor. A motorcycle with defects, adversely affecting the safe handling and control of the motorcycle, cannot be ridden in the class. Riding gear needed for the class include a DOT approved full-faced or open-faced helmet, full finger gloves, eye protection, long sleeve shirt, long pants, preferably jeans or leather, and over-the-ankle foot wear, not cloth or canvas. Heels over one inch are not suitable. A Waiver Form must be completed and signed. Workbooks will be provided. Bring a pen, pencil and a note pad.